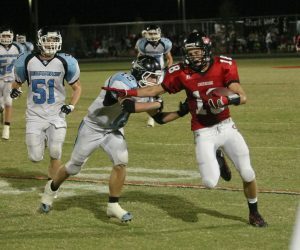 Not only was Andrew Creekside’s biggest offensive weapon in the 2009 football season, he was also the county’s leading receiver. 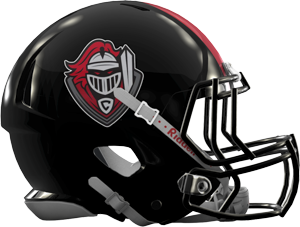 He was the most consistent part of the Knights’ offense that nearly carried Creekside to the playoffs. Shultz, played his best games against top competition, reeling in 33 catches combined against St. Augustine, Mandarin, Nease and Bartram Trail. 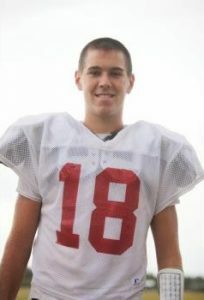 He finished with 58 catches for 862 yards and 7 touchdowns!